A real joy to drink, this is Sangiovese made in a really slurpy guise. Rather than the heavy, spicy incarnation, winemaker Justin Bubb has fermented this simply and cleanly and then and aged it in large concrete vats for six months - no oak! It's wonderfully bright and aromatic Sangiovese with floral notes of cherry blossom and rose, and then backed up by juicy fruit - raspberry, red cherry, rhubarb and orange. A lovely soft texture along with light but noticeable tannins, this is zingy and really hits the spot. Sangiovese is one of Italy's truly noble grape varieties, and is so versatile when pairing with food. 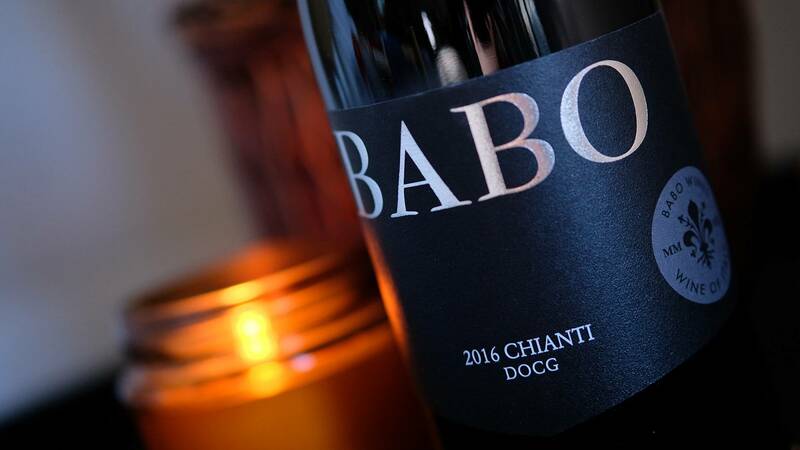 Travel to any authentic Italian eatery, from casual trattorias to the finest restaurants, you’ll find this grape variety dominating the wine list. Sangiovese pairs best with either cured or roasted meats. 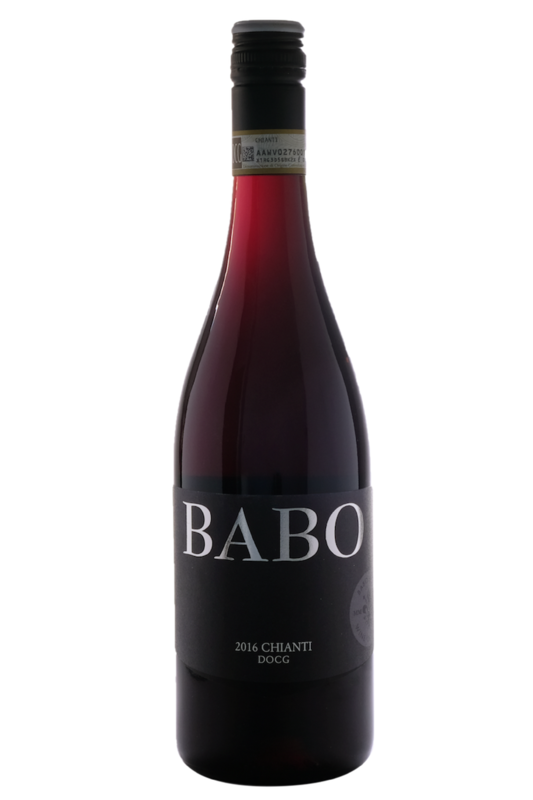 It's red fruit flavours work beautifully with the sweetness and acidity of tomato-based sauces, and it can also stand up to strong, hard cheeses - making it the perfect match for most of Italy’s cuisine. Click here for a recipe. Sangiovese is one of Italy's truly noble grape varieties, and is so versatile when pairing with food.